Thailand might almost have been designed with holidays in mind, so blessed is the country with attractions from bustling modern cities to golden tropical beaches. It’s a famously friendly country; thanks to the renowned hospitality of the Thai people it’s known as ‘The Land of Smiles’. The capital city Bangkok is full of life. Roads are packed with cars and noisy tuk tuks, pavements are crammed with ramshackle food stalls and shrines are laden with fragrant flowers. North of Bangkok, Kanchanaburi offers a green getaway with mountains, rivers and WWII sites including the famous Bridge over the River Kwai. The crumbling wats and palaces at Ayutthaya, once the royal capital of The Siamese Kingdom, create an atmospheric insight into this once-magnificent city. 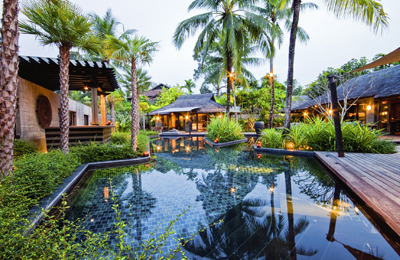 The beach resorts of Phuket and Koh Samui offer world class hotels, luxury spas, upscale boutiques and high-end restaurants. Less-visited Krabi’s coastline is dotted with limestone cliffs and pinnacles which rise steeply out of the turquoise sea, offering endless opportunities for snorkelling, diving and rock-climbing. In the north Chiang Mai is encircled by hills and displays its distinctive Lanna inheritance through architecture, cuisine and handicrafts. Chiang Mai, known as Thailand’s cultural hub, is home to wood carvers, silk weavers and artists. Its quieter neighbour, Chiang Rai, is an excellent base for visiting ethnic minorities in remote villages. Not far away is the notorious Golden Triangle, the former centre of opium growing in this border area. 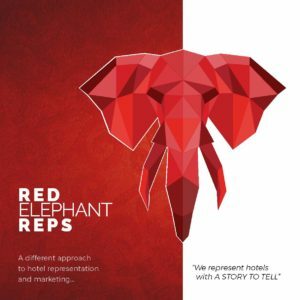 137 Pillars House is a boutique hotel in Chiang Mai that revives the old world elegance of the Orient yet offers guests every modern luxury and a home-style residential concept. Akyra Thonglor Bangkok hotel offers studio rooms, plus 1-, 2-, and 3-bedroom suites, tapping into the trendy local aesthetic with a strong, contemporary design. 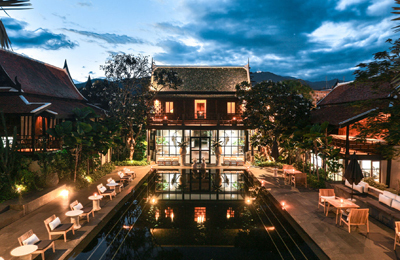 Dhara Dhevi is a luxury resort in the city of Chiang Mai, offering spacious accommodations, a beautiful setting to acclaimed restaurants and an outstanding spa. 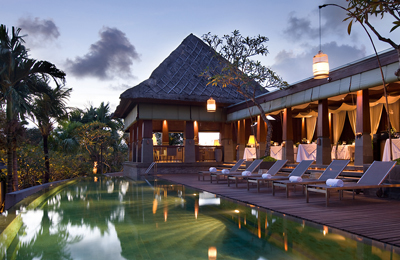 Paresa is an oasis of tranquility and unrivalled luxury perched on the seaside slopes of Kamala bay, amid tropical forests over azure blue waters and a picturesque panorama of the Andaman Sea. 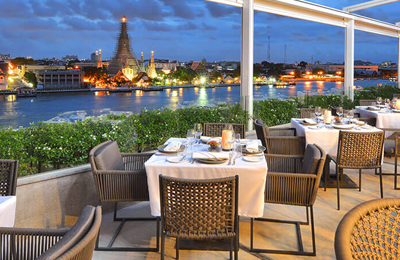 Riva Arun Bangkok is a 25-room boutique hotel located along the Chao Phraya River, in the midst of the city’s most treasured historical sites such as Wat Arun and the Grand Palace.